Start taking classes at Camp Xcel and other studios! 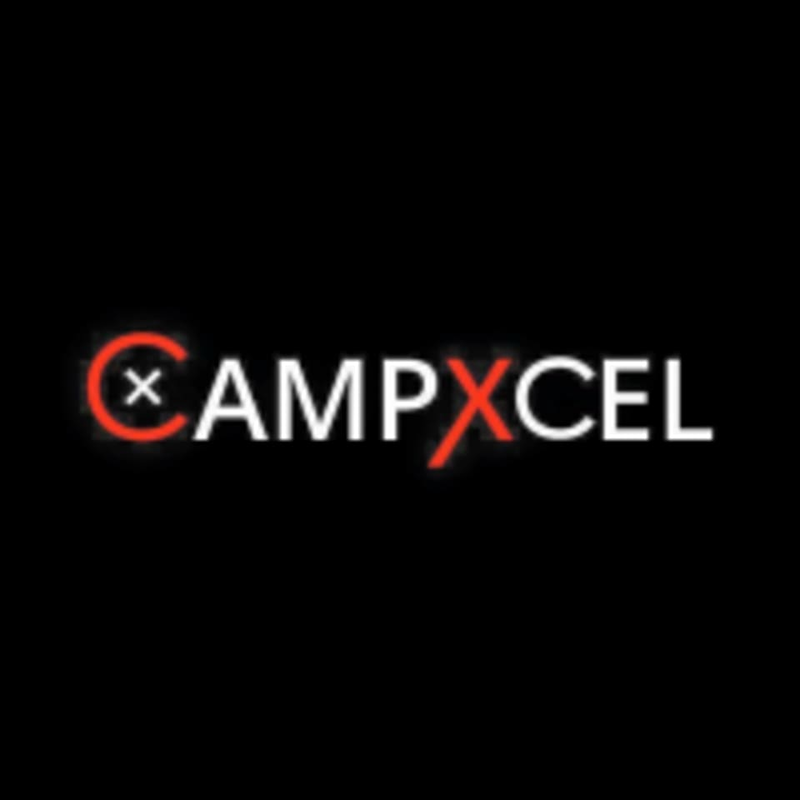 Camp Xcel is an indoor group personal training studio where you will be in and out within an hour. Every Training session is led by an experienced Camp Xcel Coach, who can modify the training session to your specific needs and fitness level. Regardless of your fitness level they strive to get you where you want to go. Camp Xcel — San Diego is located at 1211 Morena Blvd, San Diego, CA 92110. Everyone was soo nice and welcoming. Loved it!!! Amazing workout.